Everdure by Heston Blumenthal has won a fifth International Design Award, receiving a distinction in the 2018 German Design Award. The charcoal range, consisting of the HUB™, FUSION™ and CUBE™, has been announced a winner within the category of Excellent Product Design. The winning entries are judged by a highly esteemed international jury comprised of design professionals from across the globe, with over 4,000 entries being submitted annually across all categories. The charcoal range’s Fast Flame Ignition System™ and Rotiscope Technology™ particularly stood out to the design jury as key innovations within the Excellent Product Design category. 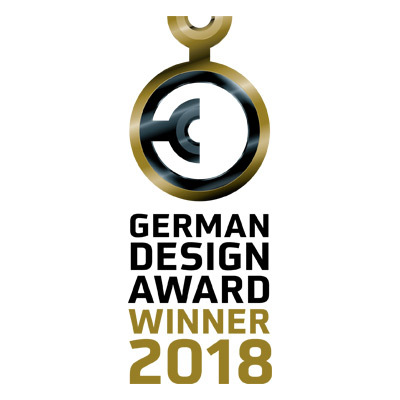 The winners of the German Design Awards will receive their distinctions at the official awards ceremony, which will be held at the Fair Ambiente in Frankfurt during February 2018, followed by an exhibition of the winning products. 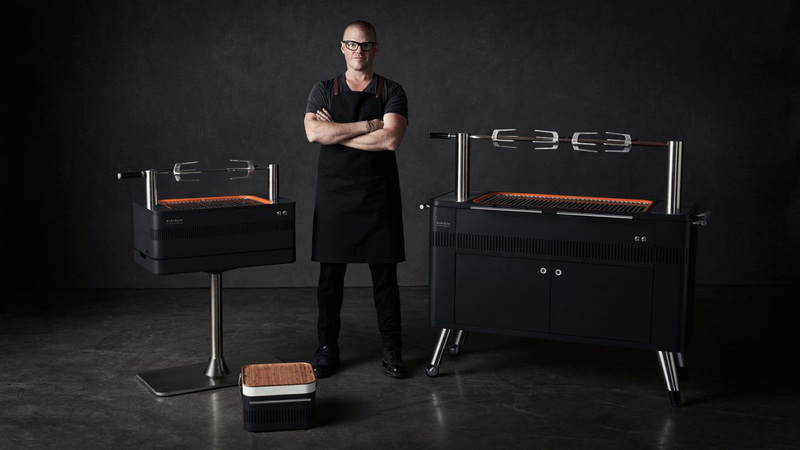 With a growing list of international awards to its name, Everdure by Heston Blumenthal is now one of the most decorated consumer brands in the barbeque market, and continues to expand internationally, with distribution in Germany commencing in 2018.